Reflections on the power of bringing mindfulness into my life and work. What is the moment, the place, or the person that is the most important of my life? A bishop was once asked the following question: "What is the moment, the place, or the person that is the most important of my life? He answered: "It is the present moment I am living, the place where I am, and the person before me with whom I am speaking. If that person is there, is it not because the Lord has placed him on my way, and has made this meeting possible?" 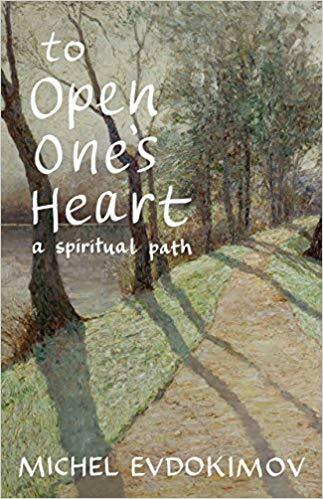 Michel Evdokimov, To Open One's Heart : A Spiritual Path (Yonkers, NY: St. Vladimirs Seminary Press, 2014), 23.